Ser Wong Fun is a family owned restarurant, right next to the Central–Mid-Levels escalator in Hong Kong, that has been around for the past 125 years. 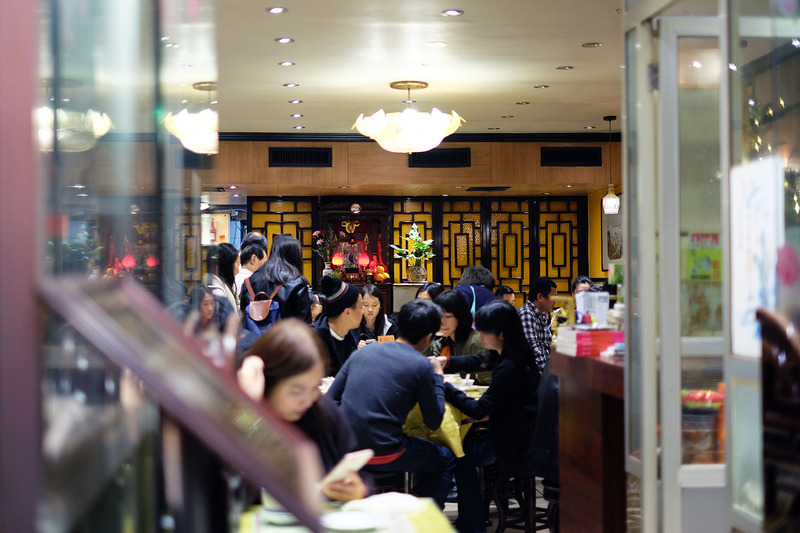 It’s especially famous for its impressive selection of snake dishes. 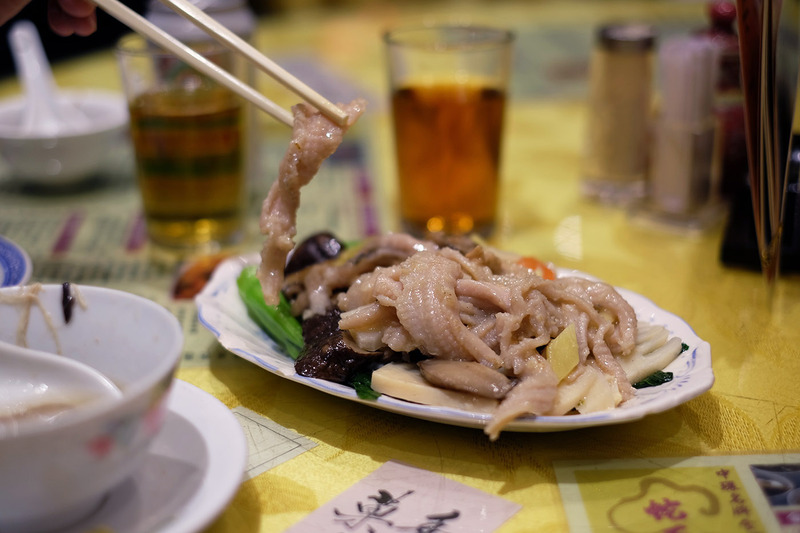 Snake is a luxurious Hong Kong winter favorite – especially popular shredded in a soup, often refereed to as “snake banquet bowl”. The restaurant is friendly and crowded. We are sharing a round table with locals who are happily sipping on warm tea and chatting away. 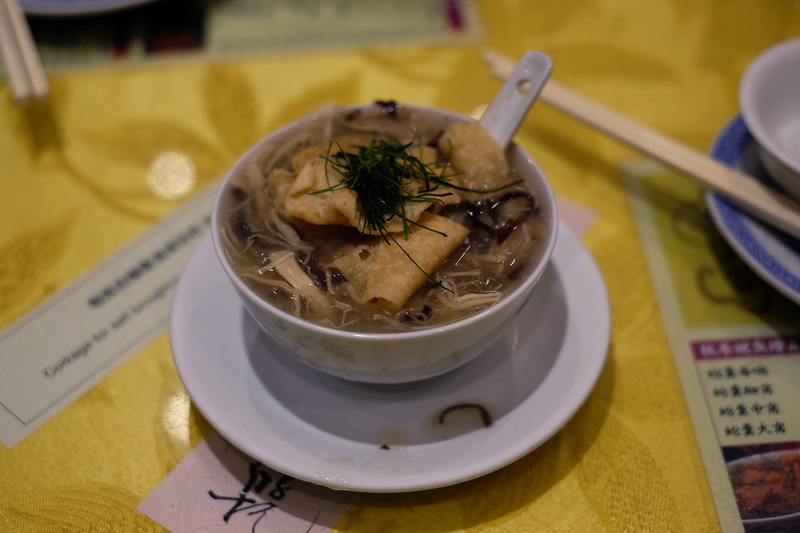 “Please, try some of my food, and then maybe I can try a piece of your fried snake,” says the lady sitting across from us and invites us to fried fish cake and pak choi with noodles. The snake soup is warming, and costs around 10€. 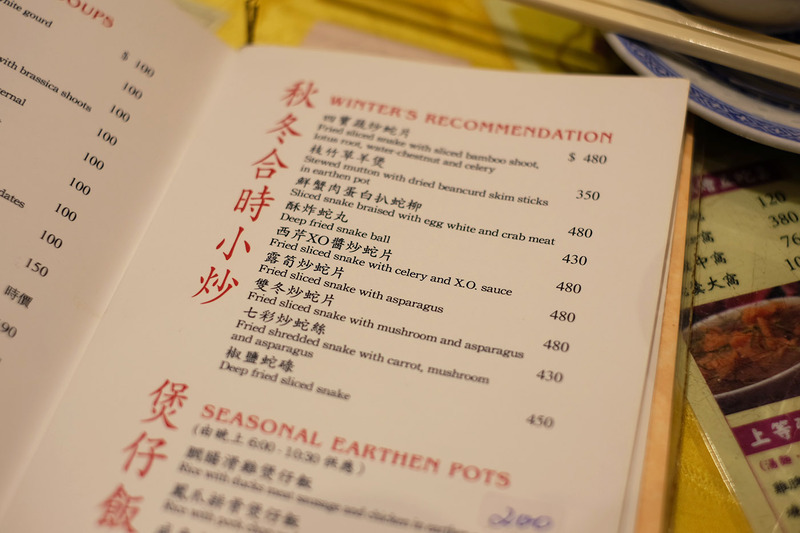 The fried snake with asparagus is more expensive, around 50€, and tastes of fried chicken. For the less adventures guests, there are even less unconventional dishes on the menu. More about Ser Wong fun on local restarurant site Open Rice.